Vodafone Fijians 7s coach Ben Ryan aims to win their third Hong Kong 7s title in four years during the tournament which starts today. Fiji heads into the tournament off the back of a victory at the USA Sevens in Las Vegas which leaves them in the hunt for one of the four automatic qualifying spots for the 2016 Olympic Games and third in the overall Series behind South Africa and New Zealand. Another win at the historic 40th Hong Kong Sevens will put them closer in the race for the series title. “After disappointing performance in Wellington, we’re under some pressure to bounce back well and perform,” Ryan said. Ryan, who also coached England in Hong Kong, has five players in his squad that competed last year which will prove beneficial as he is aware of all the added pressure that comes with the Hong Kong tournament in Fiji. “It is different and the same in that there is huge support for both England and Fiji in the stadium,”Ryan said. “But it is different in that in England unless you’re a big rugby fan you don’t know Hong Kong is on. In Fiji the whole population knows and have been building up to it for three or four weeks. “All of the islands and the country will grind to a standstill, down tools and be watching. 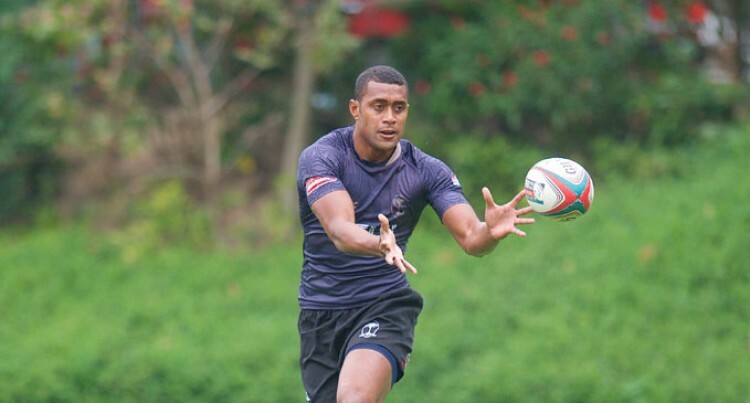 Hong Kong is a special place in the heart and it’s the Wimbledon of 7s for Fijians. “The boys are used to this pressure as it happens on a daily basis. They are celebrities back home and everyone recognises them, they are front and back page news, especially around Hong Kong, and that does put pressure on them.